In honor of the dog days of summer, we round up 20 of the best flavors in town. As the summer heat reaches its peak, there’s no better way to chill out than with a scoop of this classic sweat treat. 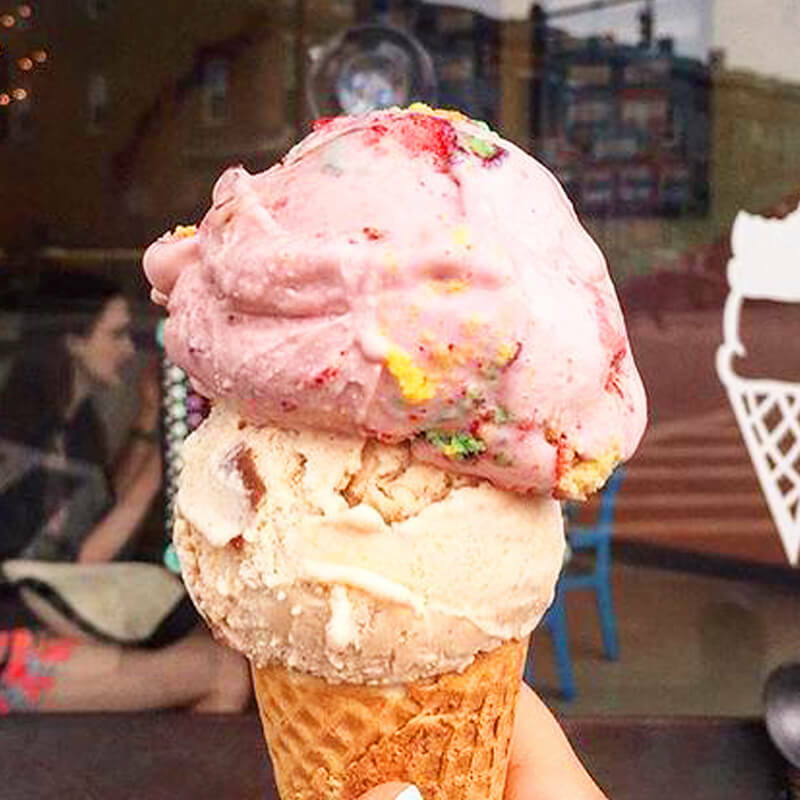 Whether you’re looking to venture to a new shop, or just trying to mix things up by sampling some fun flavors at your go-to neighborhood spot, here are our picks for the top 20 local creameries. The Charmery Known for its inventive offerings and frequent collaborations with other local businesses, the accolades keep on coming for this Hampden hangout—now boasts two additional locations. 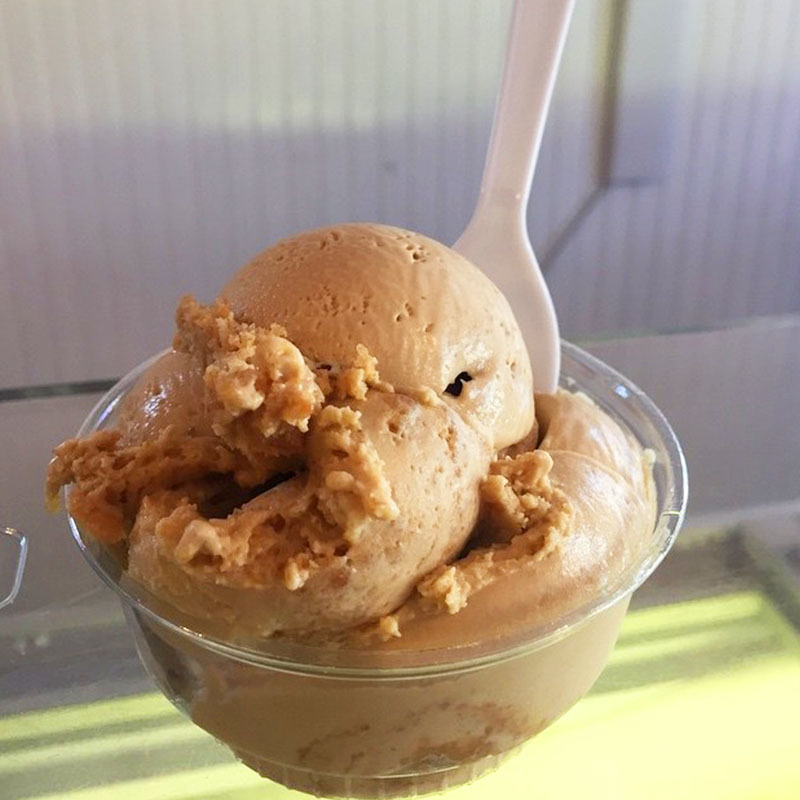 The lists of outside-of-the-box flavors go on and on, but to give you an idea, think Spanish saffron and olive oil, pomegranate molasses, and Saturday Morning Cartoons (a mix of Frosted Flakes and Lucky Charms). 801 W. 36th St., 410-814-0493. 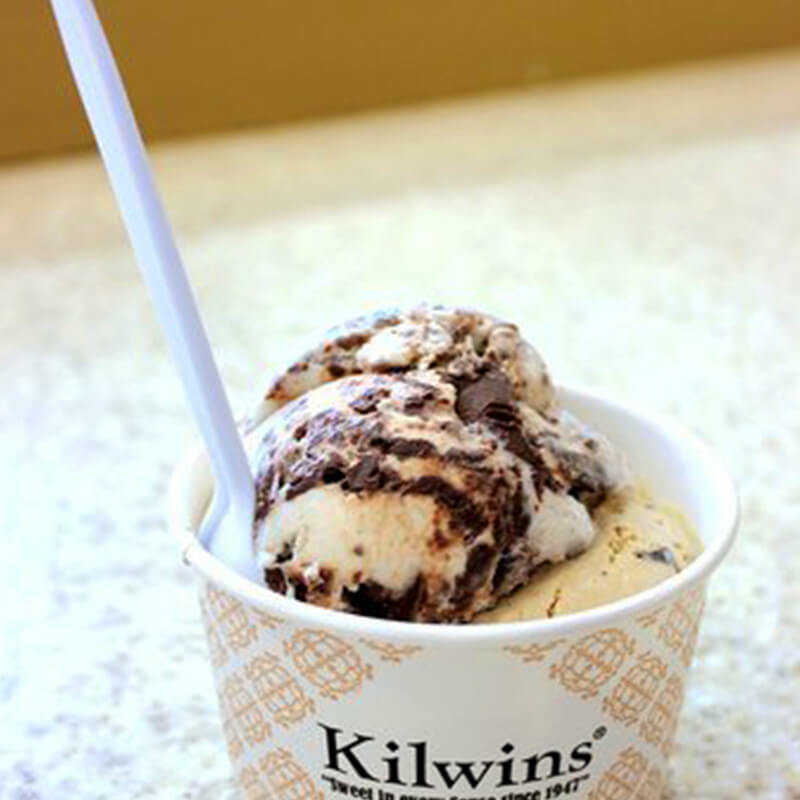 Kilwins Established in 1947, this renowned confectionary chain has been serving up its chocolate concoctions across the nation for decades. Locally, Kilwins sits in the heart of Fells Point, boasting glass show cases with everything from house-made caramel apples to chocolate-covered strawberries. 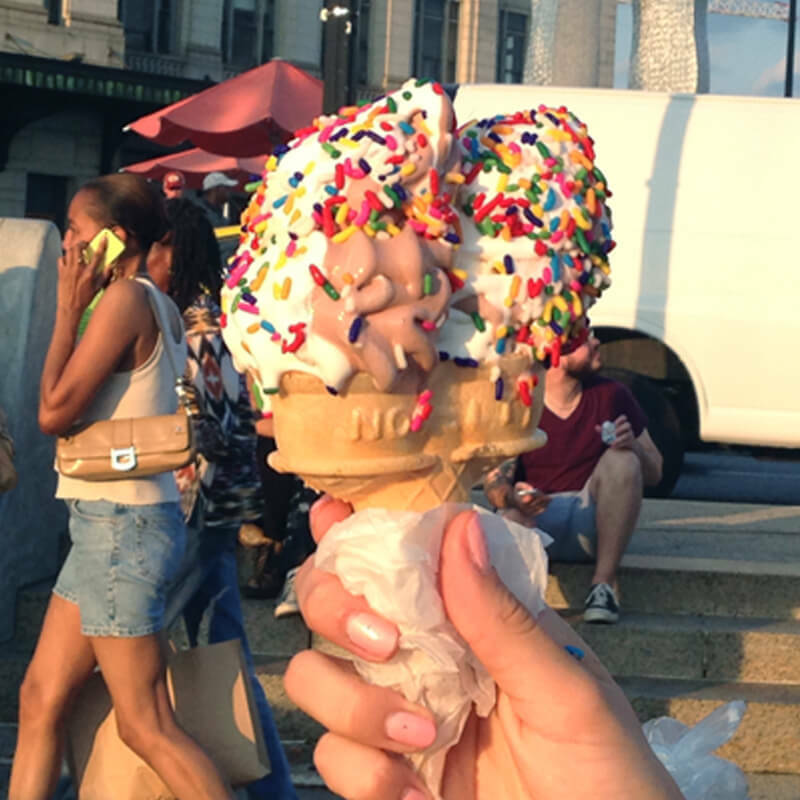 The ice cream is top-notch, as well. 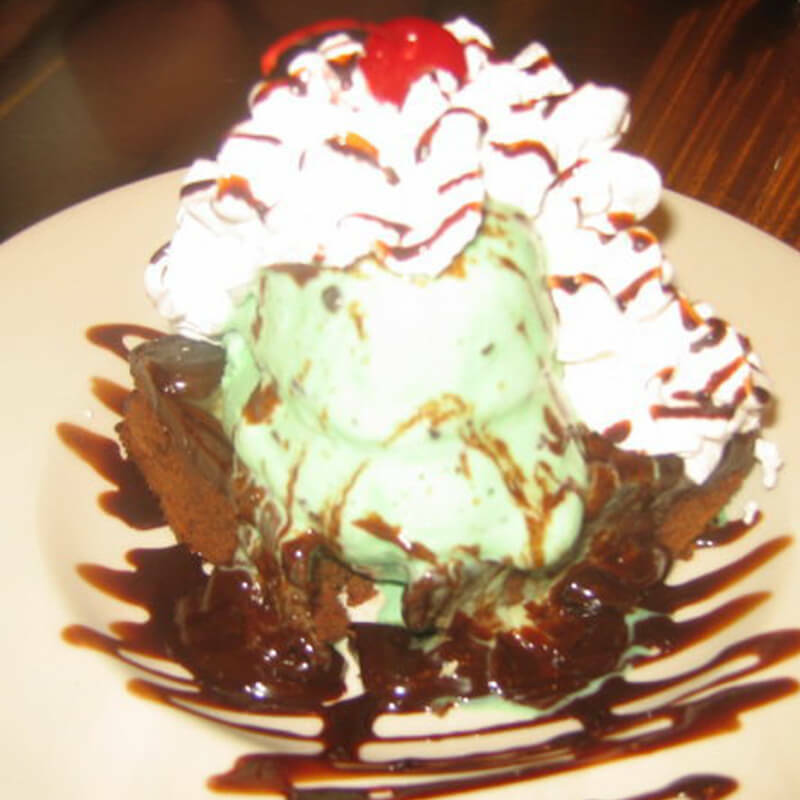 With flavors like cinnamon, cake batter, and fudge brownie, the featured items make for a perfect harbor-side treat. 1625 Thames St., 410-276-9300. Vaccaro’s Italian Pastries This Little Italy haunt is the closest that we can get authentic Boot Country desserts in Charm City. Highlighting everything from cannolis to Tiramisu, the dimly-lit café is a great place to relax and enjoy coffee and dessert or to grab an after-dinner treat to go. 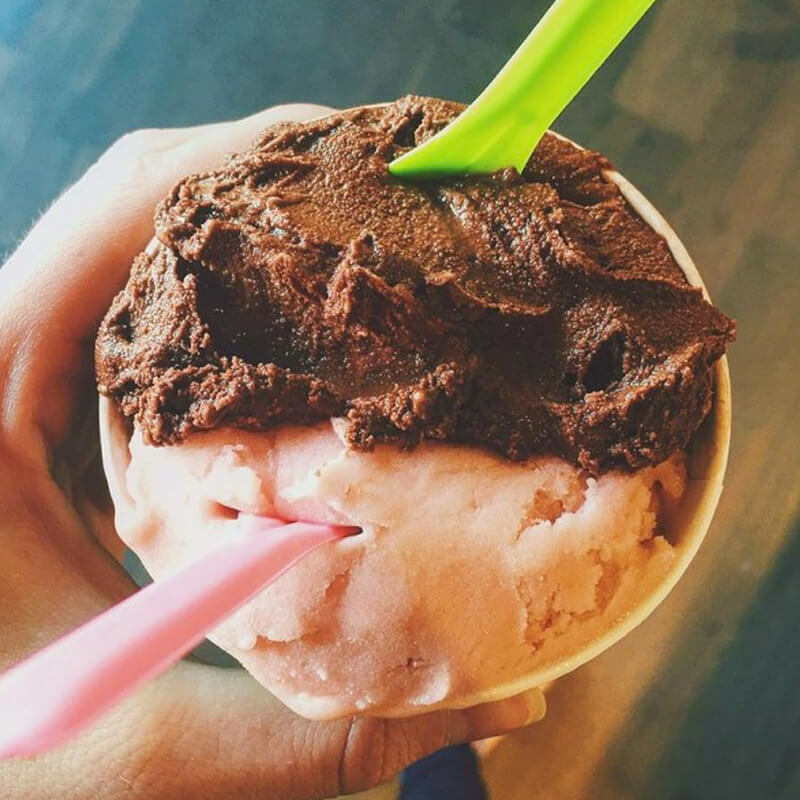 It’s apparent that the colorful gelato selection is Italian-inspired, with featured flavors like Amaretto, Peanutto, pistachio, and Italian cookies and cream taking center stage. Multiple locations including 222 Albemarle Street, 410-685-4905. Broom’s Bloom Dairy Adorned with rustic cupboards and window treatments, this 1700’s farmhouse-turned-café sits on a 120-acre farm in Harford County. 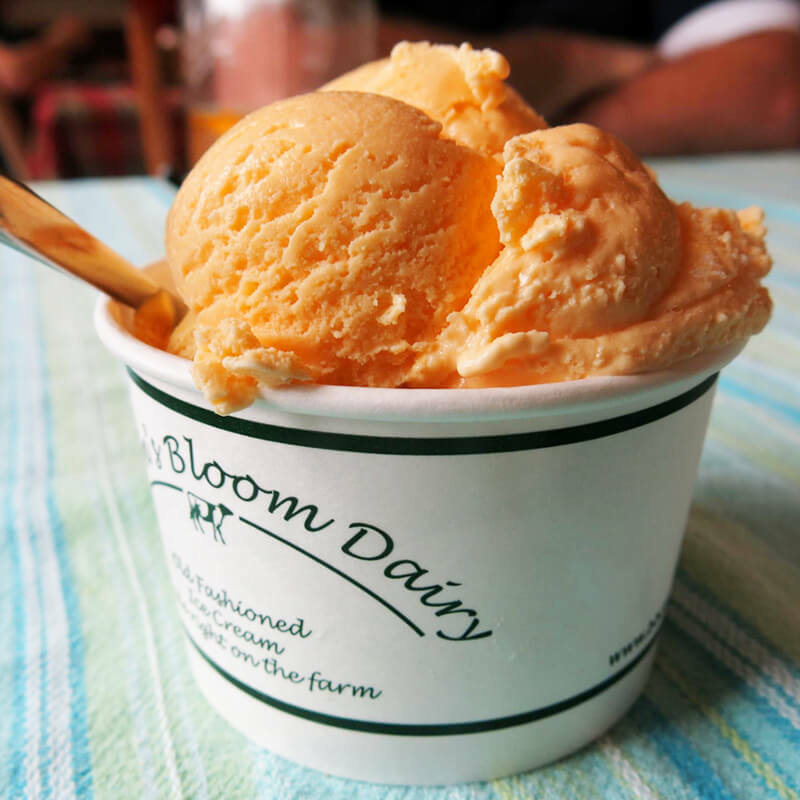 The family-run business has been around for decades, serving up soups, salads, and sandwiches made with the area’s freshest bounty, but the ice cream continues to be Broom’s Bloom’s claim to fame. The old-fashioned treats are all hand-dipped, and the rotating menu typically features about 12 flavors at a time. 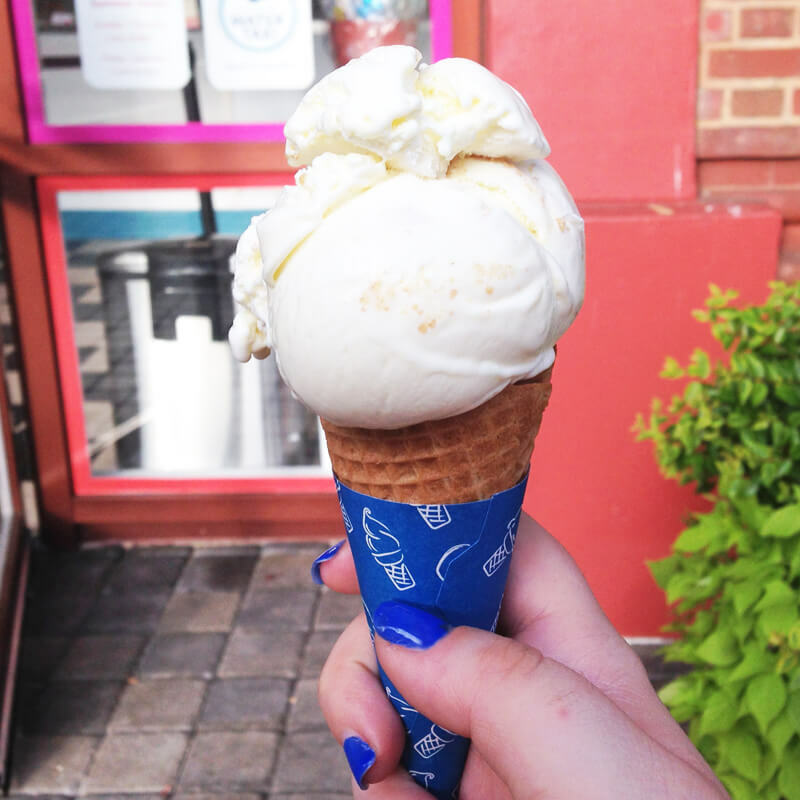 Favorites include graham cracker cake batter, coconut, and butter pecan. 1700 S. Fountain Greene Road, Bel Air, 410-399-2697. 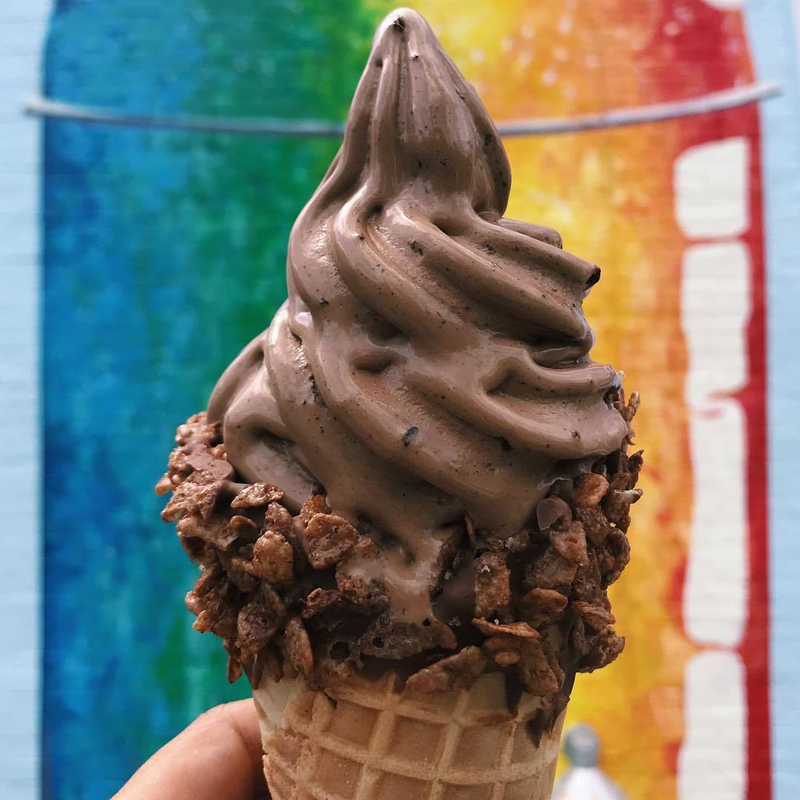 Taharka Bros.As the subject of a recent Tribeca Digital Studios documentary about young entrepreneurship, this Clipper Mill-based creamery has been making headlines with its inspiring philosophy of using its ice cream as a mechanism for social change. Taharka Bros. products are currently sold at more than 75 restaurants, local farms, college campuses, and ice cream shops all over town, and with the help of a Kickstarter campaign—backed by celebrities like Shaquille O’Neal and Russell Simmons—you can now catch the Taharka team serving up scoops on its revamped “Change Maker Mobile.” Favorite flavors include white chocolate raspberry, toasted coconut, and bananas foster. 410-889-1885, taharkabrothers.com.